Leather and mesh low profile dance sneaker. Non-marking outsole. 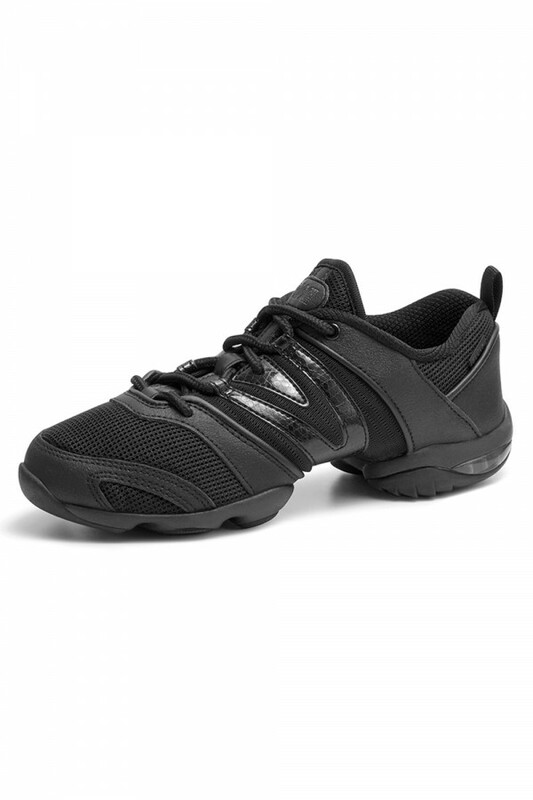 EVA foam midsole for comfort and shock absorption. Removable sock liner for comfort.